TEAM mates of recovering burns victim Matthew Richards are rallying their Harristown State High School community in support of the talented young soccer player. They have missed having Matthew in their Year 10 classes as well as their Under 15 and open soccer teams since he suffered serious burns when accelerant was poured on a backyard fire in August. 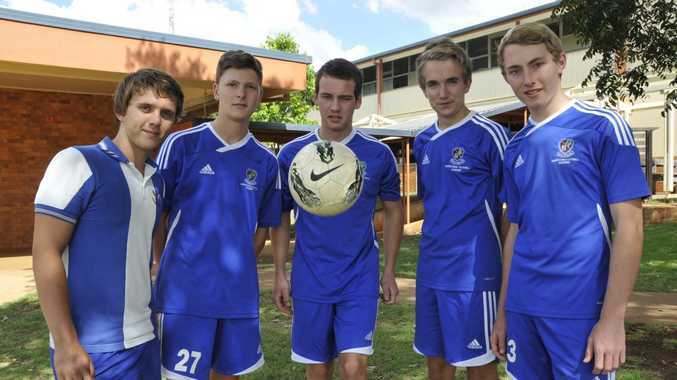 The school's football program director Chris Wilkes said students had already raised $2500 for Matthew's recovery and more fundraisers were being organised. "He's just such a fun character," Mr Wilkes said. 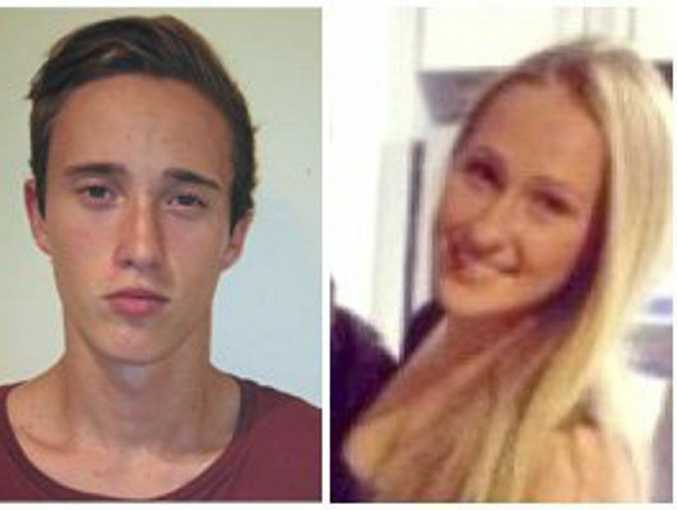 Matthew Richards and Paris Turkington suffered serious burns at a backyard party in August. "He is so well-loved by all of the kids. "Not just in Year 10 but around the school." He said Matthew had remained in pretty good spirits and had come to watch his team mates play whenever he could. A fundraiser will be held at Sunset Superbowl on Sunday. For more information, tickets or to help with fundraising contact the school on 4636 8700.